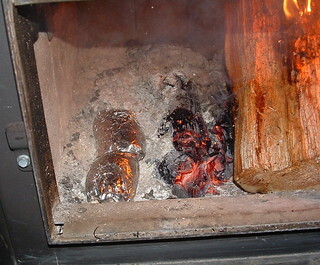 Storing potatoes for long term use is very important. When potatoes go on sale, I like to buy a big bag and use it as needed but many times the potatoes spoil. 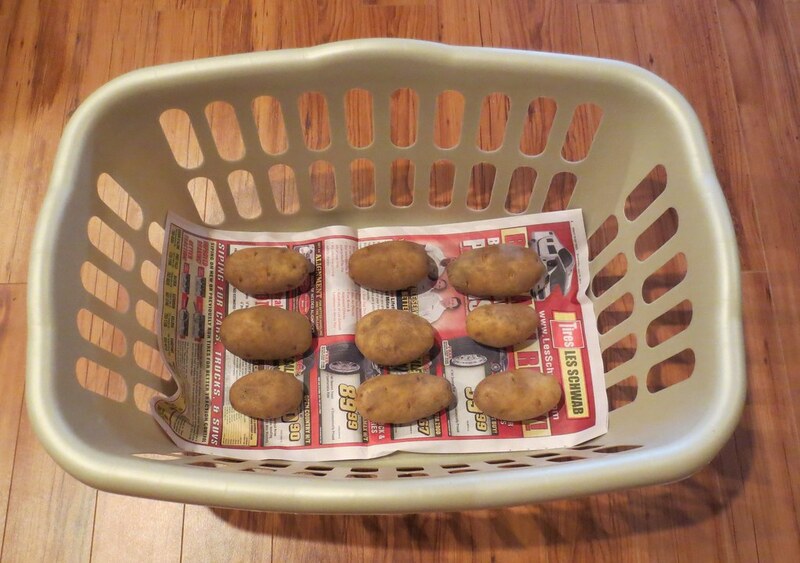 So I set out to try a new method to successfully store potatoes in my basement. 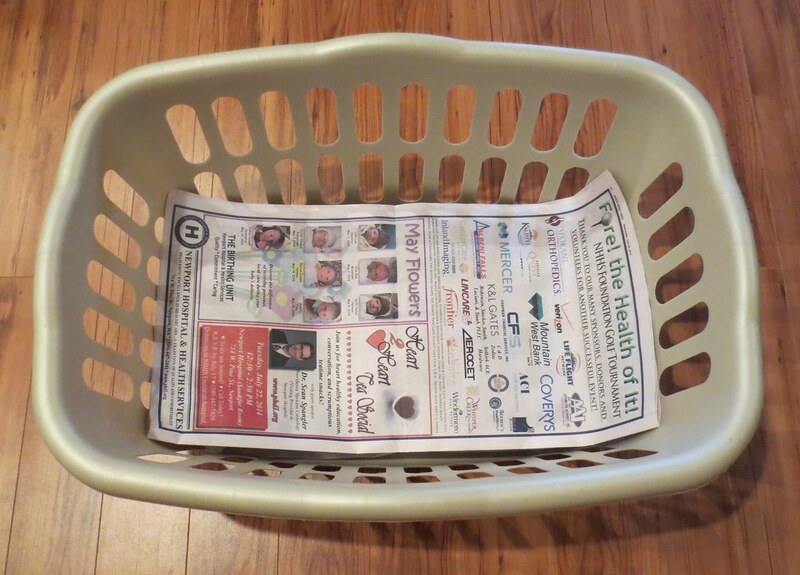 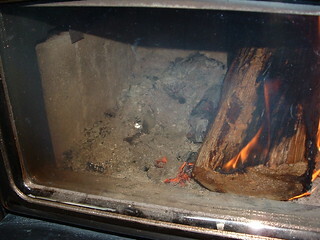 First, cover the bottom of the laundry basket with a double sheet of newspaper as shown. Next, put the potatoes on the newspaper and leave room between them for air flow and so they are not touching each other.